Who says high performance is only for sporty cars? With the Nexen Roadian HP SUV tire you get strong and stable cornering, steering, and handling for ultimate driving confidence. 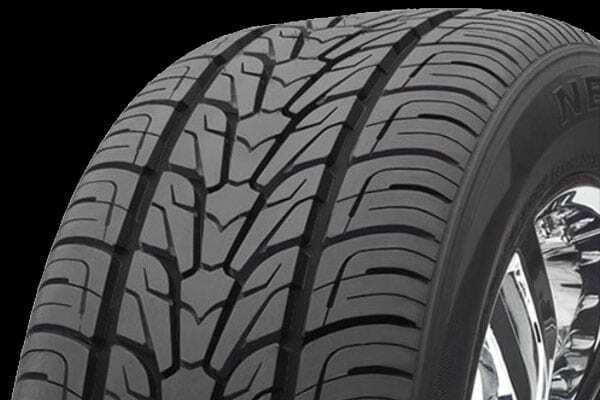 Made to provide maximum wet traction and braking power with a tread that resists hydroplaning, this tire works hard to give you a safer drive. 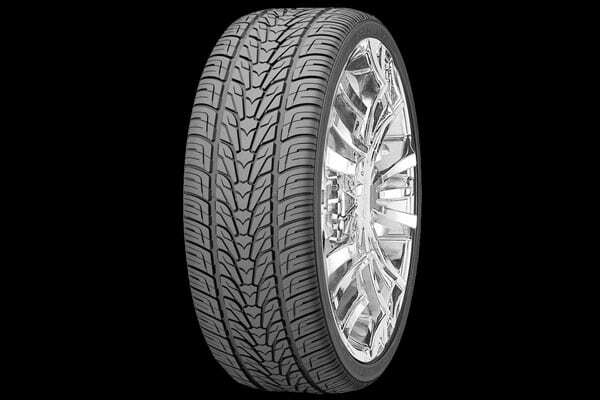 Add in the Roadian HP’s smooth, quiet ride, and you have a tire that maximizes fun without sacrificing comfort.